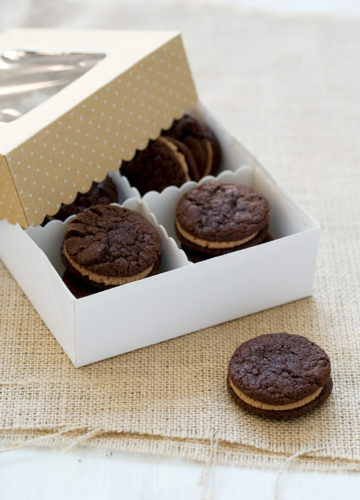 Get ready, it’s cookie time! 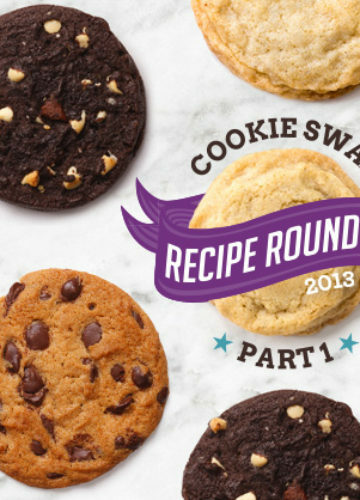 Each year, after the conclusion of the Great Food Blogger Cookie Swap, we post a massive, gigantic, epic roundup of ALL the recipes people baked and sent to their matches this year. I swear, I’m in awe at y’all’s creativity when it comes to these cookies. Some of them are downright brilliant, and, if the 3 I received myself are any indicator, out of this world delicious. 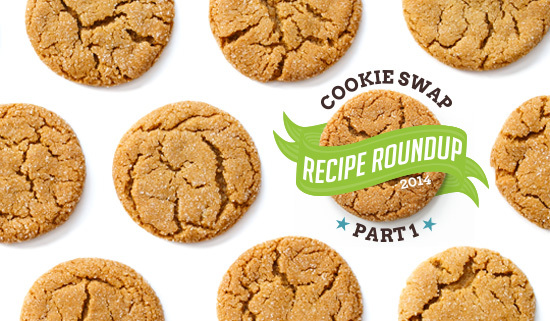 We’ve divided this year’s submissions (471 cookie recipes in all) into two posts. What you see below is just the first half. Check out the Recipe Roundup Part 2 on The Little Kitchen. We are so excited to have raised $12,335 this year for Cookies for Kids’ Cancer for pediatric cancer research, thanks to donations from our participants and our generous brand partners, who matched each and every donation dollar for dollar. Once again, if you are a food blogger didn’t get a chance to participate this year, be sure to sign up for our notifications list. We will be sending an email blast out as soon as things start gearing up for next years’ swap. 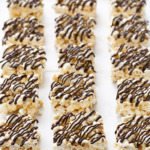 I hope you’re hungry… because this roundup is EPIC. Biscotti senza glutine cioccolato e mandorle. So many people got involved! It’s awesome to see that so much money was raised. I loved being a part of the cookie swap this year. Roll on next year! Thanks so much for organizing such an amazing cookie exchange – what an amazing cookie line-up! Thank you so much for organizing this delicious event ~ cheers! Thanks for all your hard work, Lindsay. These all look amazing!! 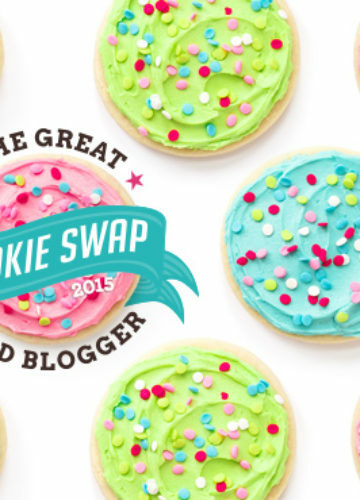 As a newer blogger, I have enjoyed the Great Food Blogger Cookie Swap from afar for the past few years and so happy that I participated this year! Thanks for organizing this event — you and Julie did a fantastic job! As an added bonus I’ve discovered so many new blogs to follow and enjoy. :-) Happy Holidays! Another successful swap! Thanks for putting together such an amazing event year after year, I’m so glad to be part of it! OH lordy, I was not hungry until I looked at this post. amazing roundup! Thanks so much to you and Julie for organizing such an amazing event for such a worthy cause! Can’t wait to participate again next year!! Thanks for putting this all together once again. I always have such a great time baking, sending, and receiving. All the cookies I click on aren’t in English! The horror! 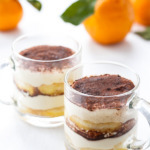 Do you have any tips on how to see these recipes in English? Pretty please! We had participants from around the world! I might suggest running the post through Google Translate: https://translate.google.com/, which should give you a good idea of the recipe. 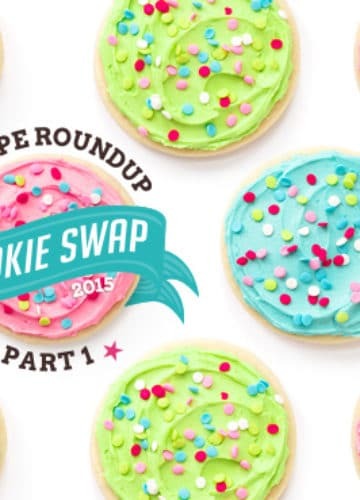 What an awesome list of cookies and so happy to be a part of this cause. I was honored to share my Almond Tangerine Butter Cookies, as well as connect with fellow food bloggers. Thanks! So happy I participated again, always a good time. And as usual wish I could have had one of each!